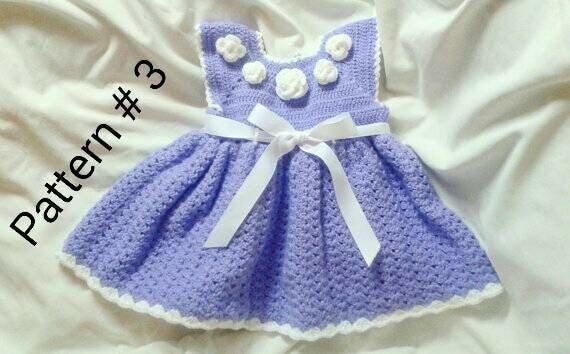 An adorable free crochet pattern for a little dress that is very easy to crochet. The pattern size is for about 3 months but there are adjustment sizes to make it in other sizes. There is also a free video tutorial on making the dress in case you need additional help.